Hello and welcome to a new monthly challenge which has been devised by the lovely Vicky from The Curved Opinion. 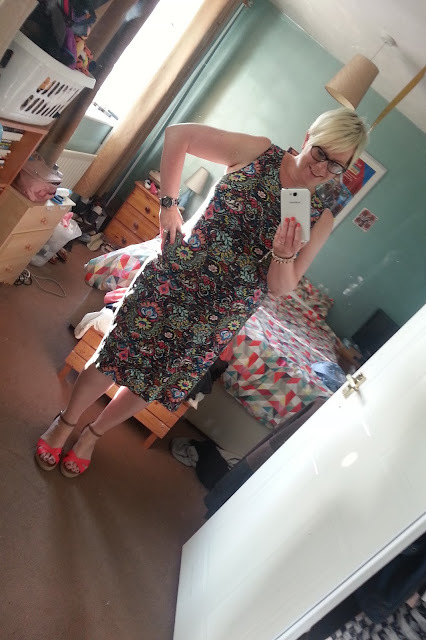 I have to admit that this has been my go to feel good dress through the summer, it is tight but I no longer care!!! !